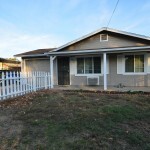 Cozy single-story home located in the Avondale neighborhood. 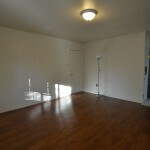 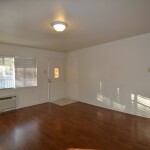 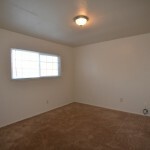 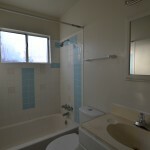 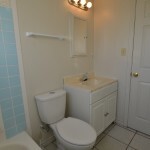 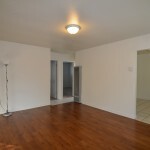 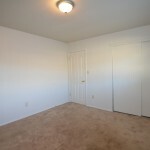 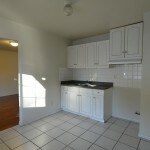 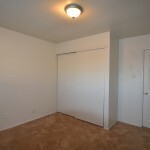 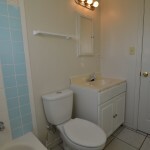 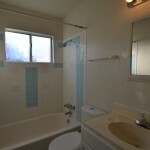 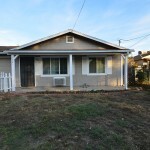 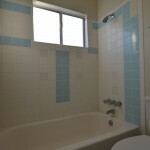 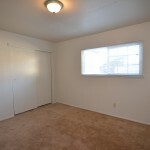 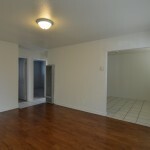 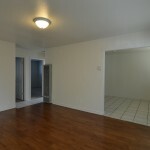 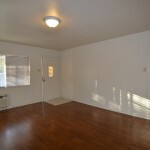 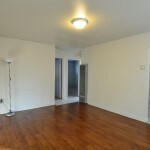 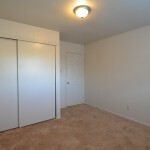 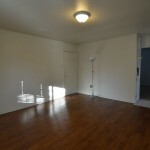 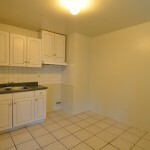 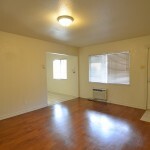 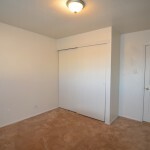 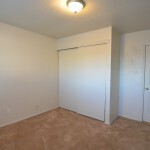 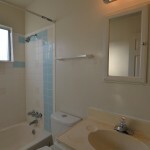 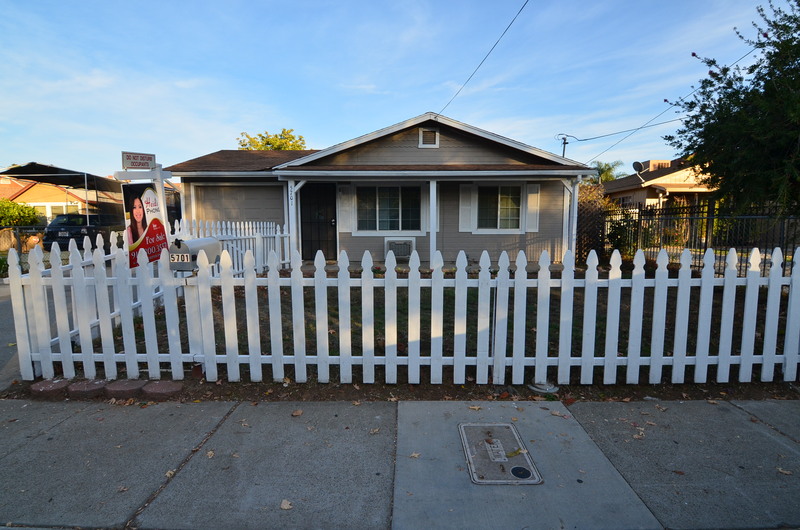 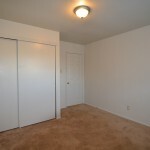 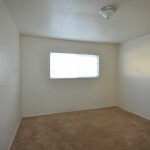 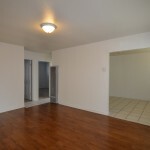 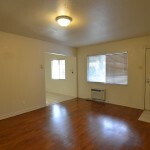 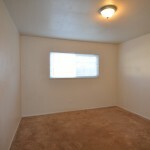 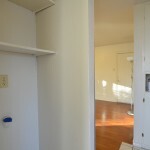 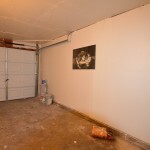 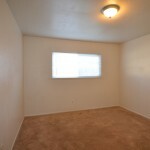 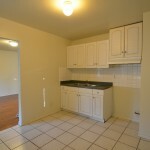 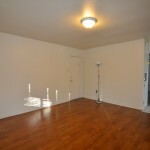 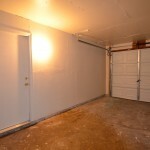 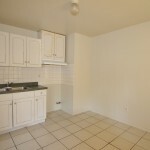 Features include fresh neutral paint and recently updated flooring. 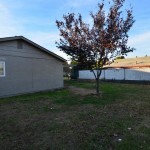 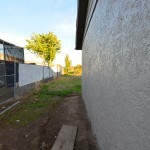 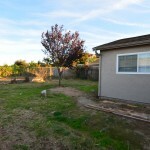 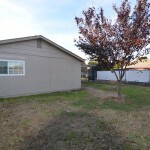 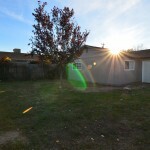 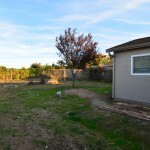 Also boasts of a fenced and very spacious yard. 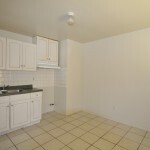 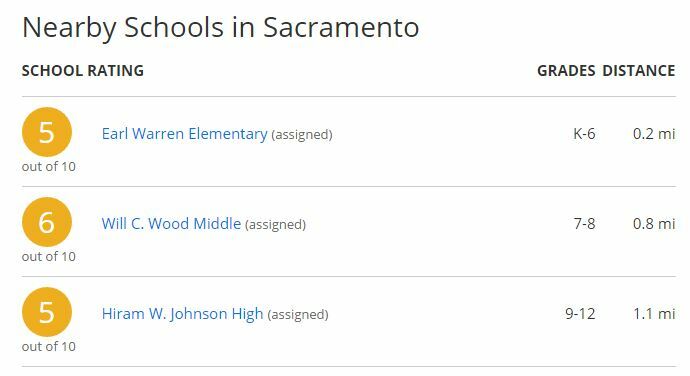 Conveniently located near schools, dining and shopping.